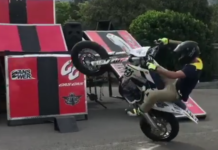 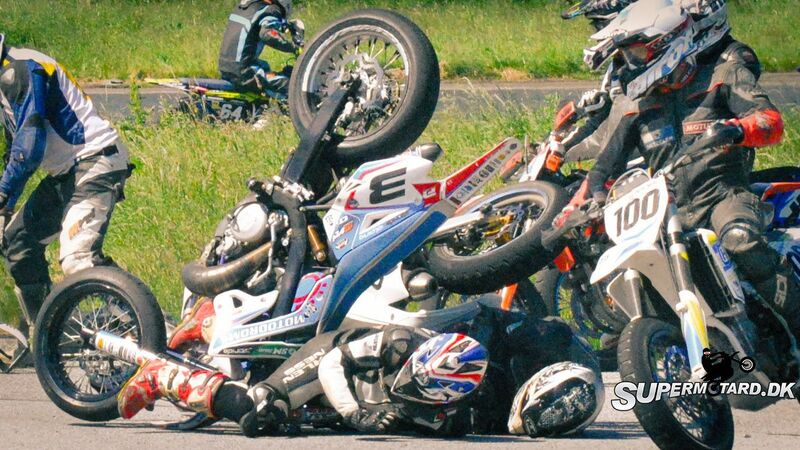 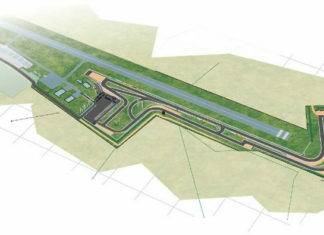 The video “Local Track – Vivid Supermoto Angles” has been a hot topic of conversation at several motorcycle message boards and forums, worldwide in the last 24 hours. 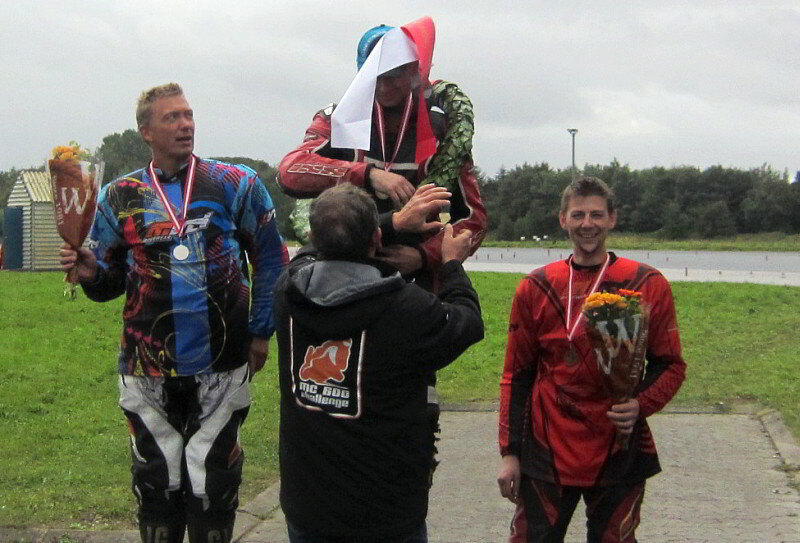 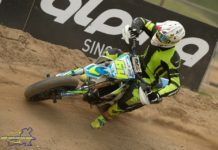 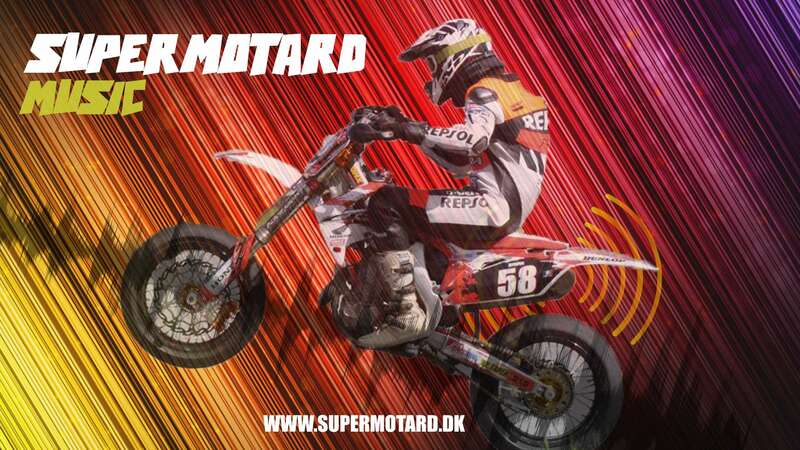 Andreas Mikkelsen is, in fact, The Danish Supermoto Champion 2011 in the best class A Elite Open. 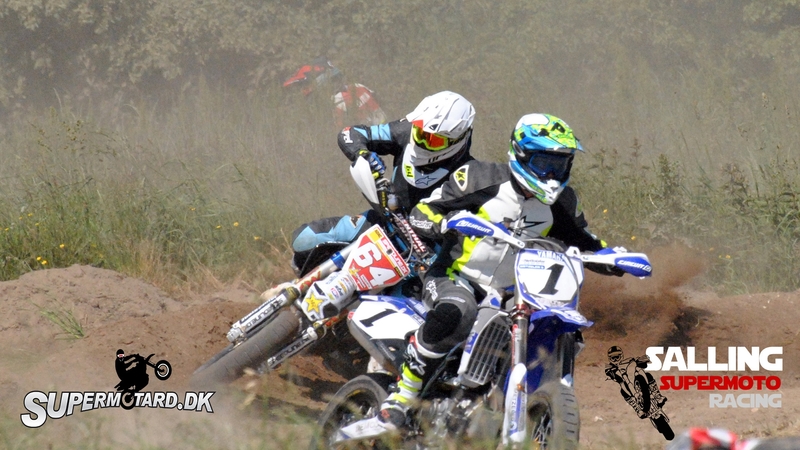 This footage was from the last practice of the outdoor season at Als Supermotard Club in Denmark October 29, 2011. 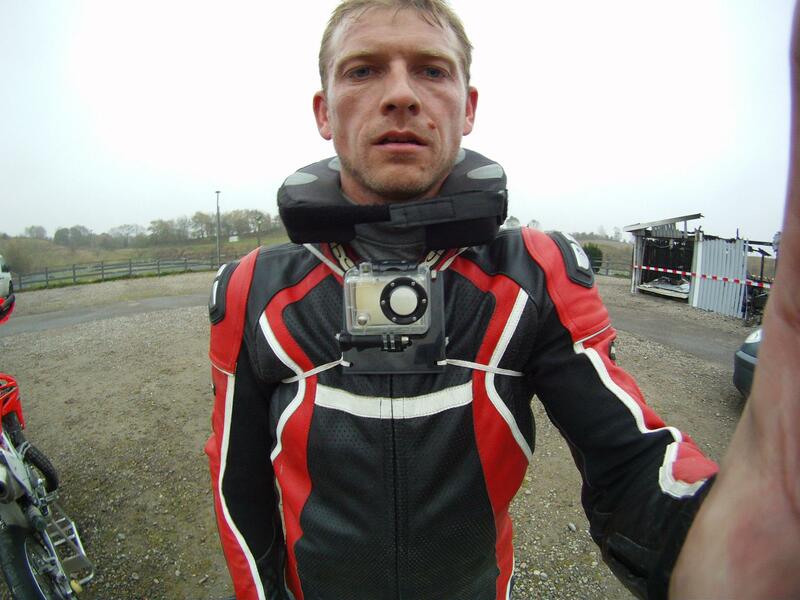 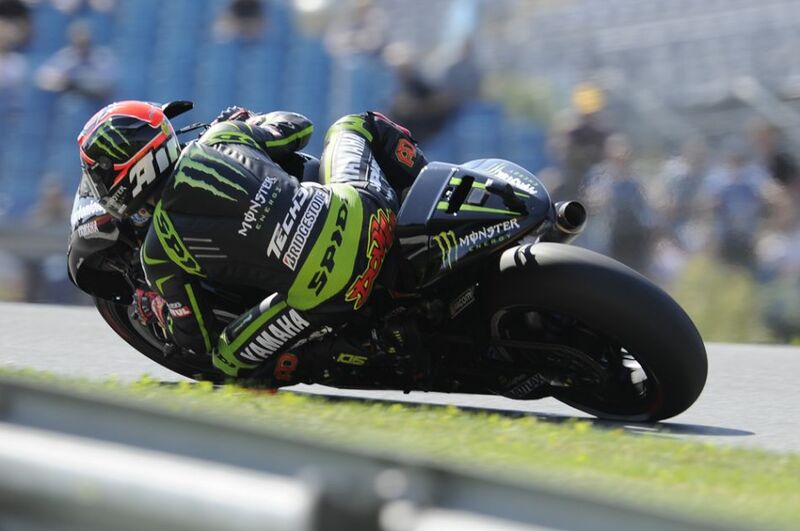 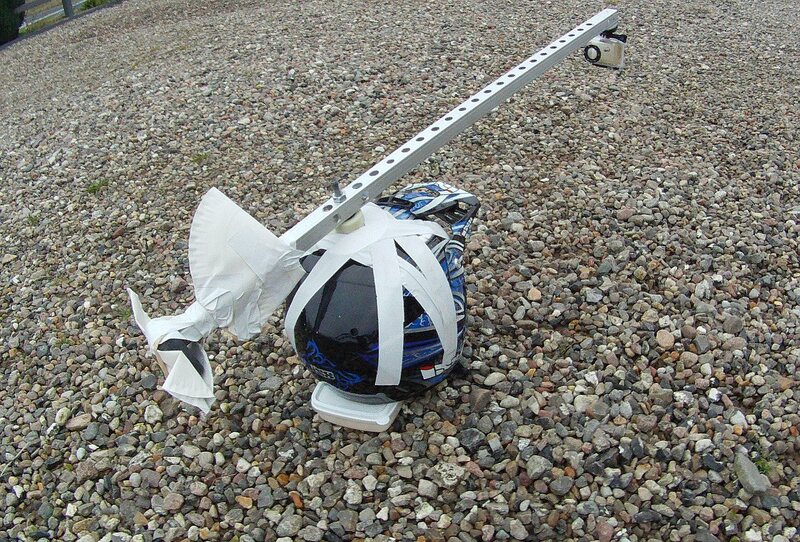 Mikkelsen’s Gopro helmet cam, can rotate 360 degrees as you will experience in the video below. 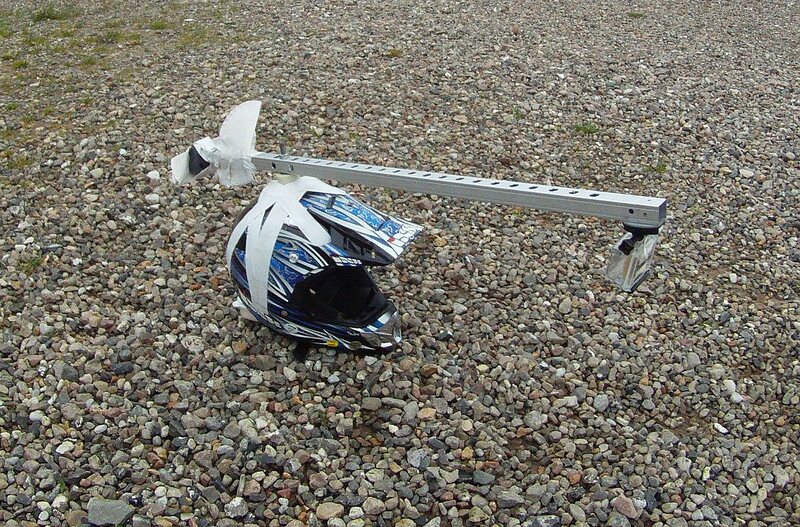 Sometimes Low Tech just work right out of the box, this setup will probably be copied in thousands from now on, around the world 🙂 This setup should be named: GoPro Andreas! 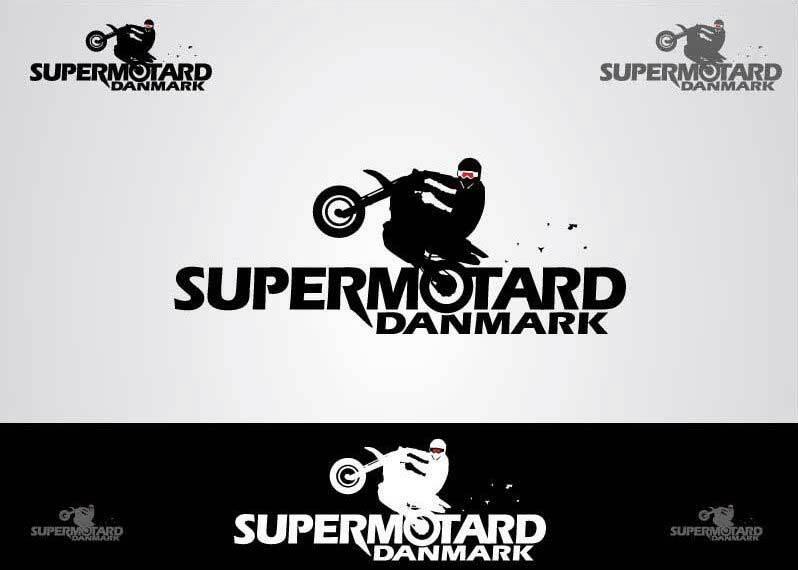 Se herover hvad Andreas Mikkelsen fik ud af nogle alternative kameravinkler ved årets sidste supermoto træning på Als Supermotard Klub i Sønderjylland. 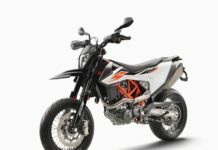 Et heftig hjemmebygget hjelm-kamera til GoPro montering, og så var det ellers ud og filme på Husqvarna SM 530RR motorcyklen!